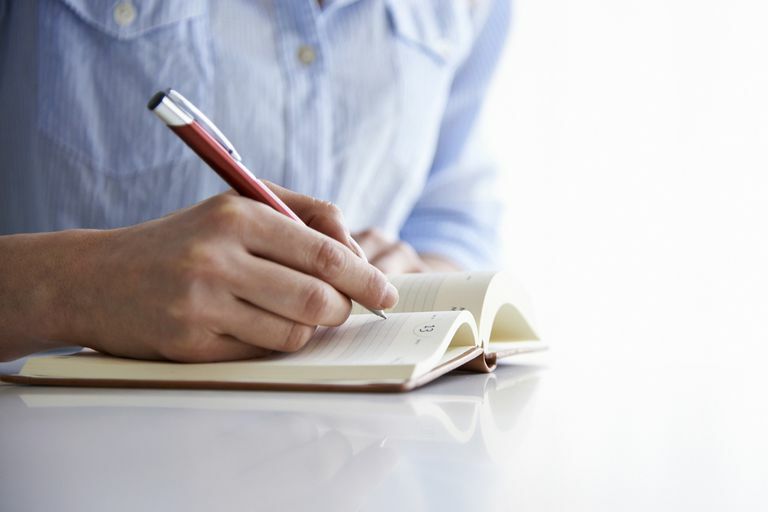 Whether you've been battling chronic pain for more than a decade or you're just starting to deal with consistent aches and soreness, a pain journal can help you document what you are feeling from day to day. Your pain journal is where you write down everything relating to your chronic pain — what kind of pain you have, what level of pain you are experiencing, what you were doing when you were in pain, and so on. This information is useful both for you and your doctor. It can be used to help identify patterns of pain, such as time of day or level of stress, or pain triggers from certain activities. A pain journal can also show what doesn’t increase your pain, which can help you make better decisions about how you spend your day. At the very least, it can be a good reference when memory doesn't serve you (for example, if you're not sure how to answer when your doctor asks if your pain is worse after lunch). Look at elements that might contribute to your pain. Think about the external factors that may add to the pain, such as if you suffer from stiff joints; does this happen when it's raining or cold outside? Describe your mood. It's also important to note your mental state and how you feel when experiencing pain. Are you depressed? Anxious? Fatigued? Obviously, the pain might be triggering these emotions, and your doctor may recommend you see a mental health specialist to deal with the feelings that arise as a result of your chronic pain.